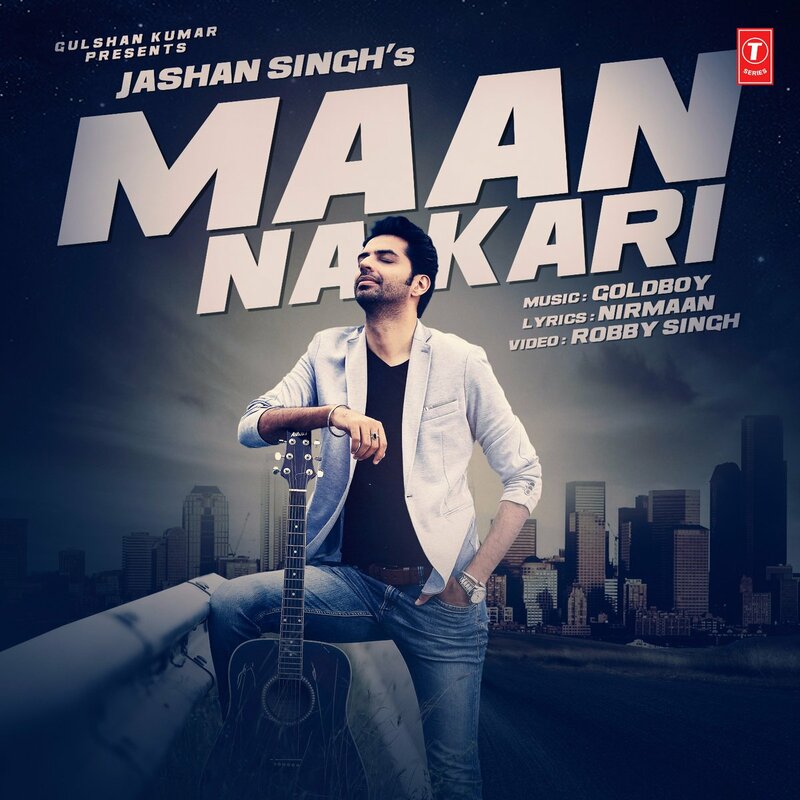 Latest Punjabi single by the music label T-Series is titled as ‘Maan Na Kari‘. 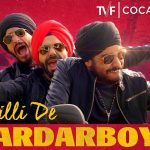 The song is sung by Jashan Singh and composed by Gold Boy. 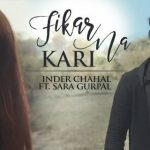 Its lyrics are penned by Nirmaan and video directed by Robby Singh.